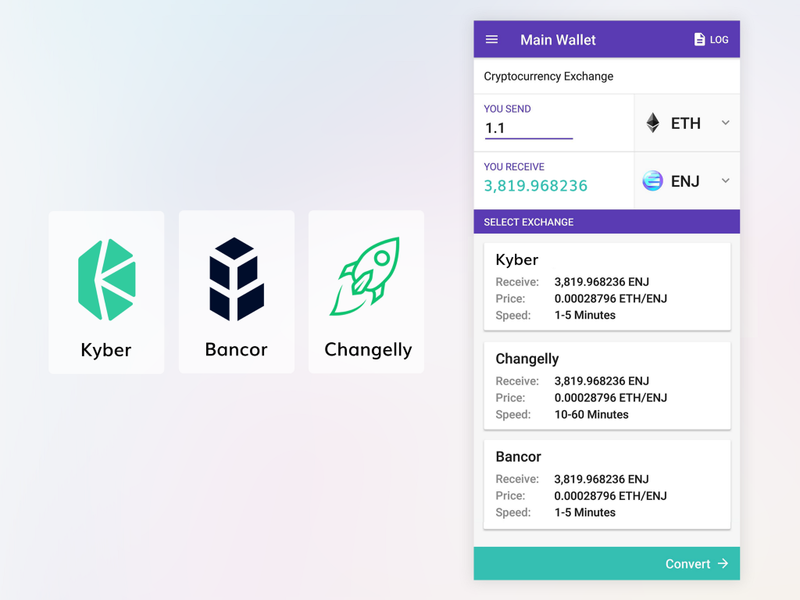 Use the Enjin Wallet to seamlessly convert nearly 200 tokens from thousands of available trading pairs, including ENJ, BTC, ETH & LTC—thanks to the world’s first native, decentralized multi-swap wallet integration featuring Kyber, Changelly & Bancor. We’re delighted to announce a long-awaited and highly-requested update for the Enjin Wallet: direct, native integration of not one, but three leading conversion platforms. The update brings new EnjinX-powered features as well — hashes and addresses are now linked to EnjinX, and the main menu has an explorer link. In a word I was a pioneer, and therefore had to blaze my own trail. We have a sort of peculiar philosophy at Enjin. We believe that if something is not NEW and BIG, it’s not worth doing. Every single breakthrough we’ve made has been both — from developing the world’s most secure mobile cryptocurrency wallet and forging a pioneering token standard, to kickstarting the first gaming multiverse, creating the fastest way to receive cryptocurrencies & blockchain items, and launching the first universal blockchain explorer. We are a company of firsts. A jolly tribe that roams the digital wilderness, exploring new, unusual lands and crafting tools that no one has built before. If you’re familiar with our history, you know that we’re laser-focused on relentlessly polishing the quality and usability of our products. 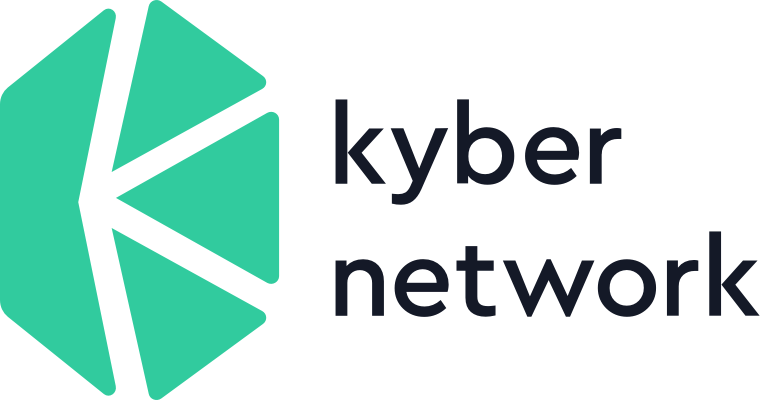 So, it should come as no surprise that we’ve integrated not one, but three conversion platforms with the Enjin Wallet: Kyber, Changelly, and Bancor.